The Walk Kickoff is this Satruday, February 9! 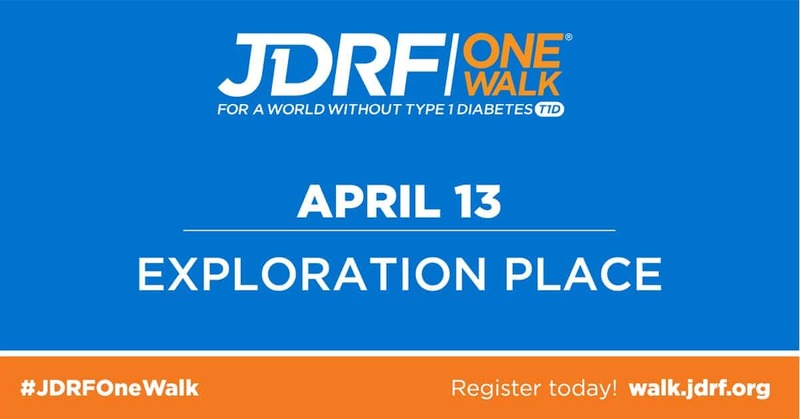 Will you help celebrate the beginning of the JDRF One Walk Season? Join us for this special kickoff to see how your fundraising is changing the lives of everyone affected by type 1 diabetes (T1D). By joining us in the JDRF One Walk, you’re supporting groundbreaking advances that will create a world without T1D. Stick around for the Product Showcase to see all of the latest T1D technology and products. We know you want to make a cure a reality too—and we can’t wait for you to join us! When you participate in JDRF One Walk, the money you raise supports life-changing breakthroughs that give hope to everyone impacted by this disease. And, you’ll have a great time doing it! That’s because you’ll walk with a committed community that is passionate about doing whatever it takes to help turn Type One into Type None.